Marvin Hamlisch, the prolific Tony-winning composer of A Chorus Line and a three-time Oscar winner for his work on The Sting and The Way We Were, died on August 6 at age 68 after what a spokesperson termed “a brief illness.” Hamlisch had been active in the months leading up to his death prepping the Nashville debut of a new musical adaptation of The Nutty Professor. Hamlisch was one of the most honored contemporary composers in film and theater, amassing the coveted “EGOT” (four Emmys, four Grammys, three Oscars and a Tony, plus a Pulitzer Prize for A Chorus Line, which reigned for years as Broadway’s longest running musical). His other Broadway musicals included the 1979 hit They’re Playing Our Song (based on his real-life relationship with lyricist Carole Bayer Sager), Smile (1986), The Goodbye Girl (1993) and Sweet Smell of Success (2002; Tony nominee for Best Score). He was credited as a music supervisor and arranger in the many Broadway appearances of Liza Minnelli. Hamlisch left a huge mark on film, composing scores for more than 40 movies, including Sophie’s Choice, Three Men and a Baby, Ordinary People and The Spy Who Loved Me. He won Oscars for adapting Scott Joplin’s ragtime music for The Sting, for his original score of The Way We Were and for the movie’s title song. His songs and scores drew eight other Oscar nominations. 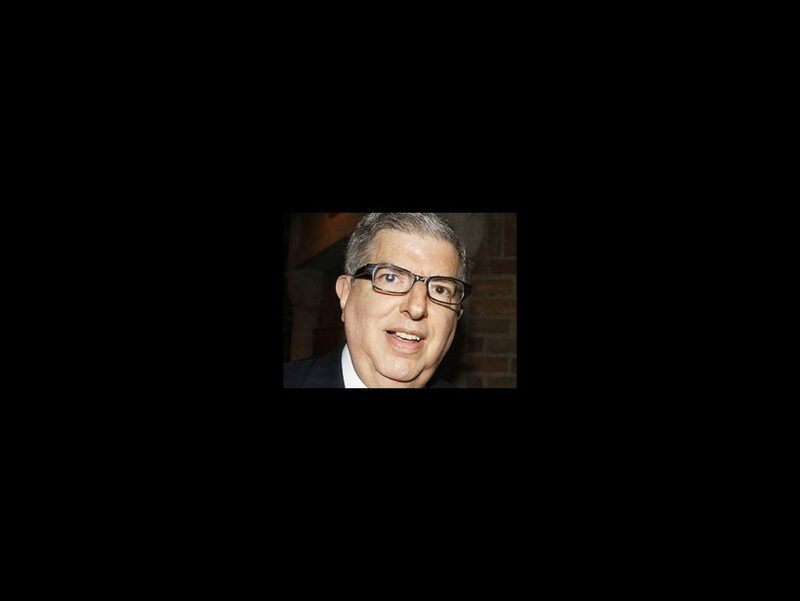 In addition to his work as a composer, Hamlisch was an in-demand conductor for symphonies across the country, and had already signed on to conduct the New York Philharmonic’s New Year’s Eve 2012 concert. Born in New York City on June 2, 1944, Hamlisch was a musical child prodigy, accepted into the Juilliard School’s pre-college division at age seven. His first job was as the rehearsal pianist for Funny Girl with Barbra Streisand, beginning a friendship and collaboration that would continue throughout his life. He earned a Bachelor of Arts degree from Queens College. In spite of his enormous success in film, Hamlisch remained devoted to the theater. In addition to collaborating with Rupert Holmes on The Nutty Professor, he was working on a new musical called Gotta Dance and was composing music for a film about Liberace, starring Michael Douglas and Matt Damon. He had also toured as the music director for Idina Menzel.